Attend 11 training conferences nationwide. 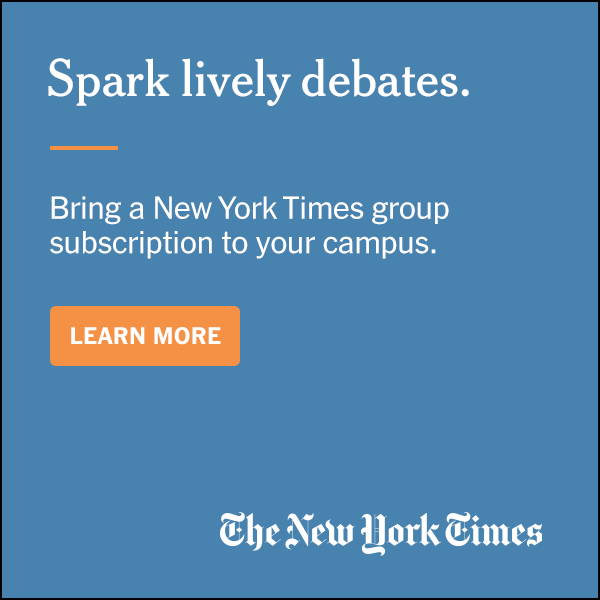 Why Attend an ASGA Conference? Get details on dates, schedules, workshops, rates, and more at any of ASGA’s 11 annual conferences! Register early to save and take advantage of special bonuses like free consulting and if you’re not already an ASGA Member, join ASGA and save $100 per person on registering for any conference. 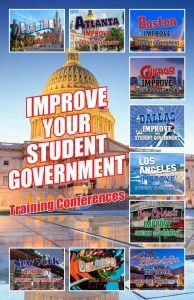 ASGA produces eight convenient drive-in Student Government Training Conferences nationwide. Lower costs. No missed school. Free breakfast and lunch included. ASGA is the nation’s professional association serving and supporting collegiate Student Governments. 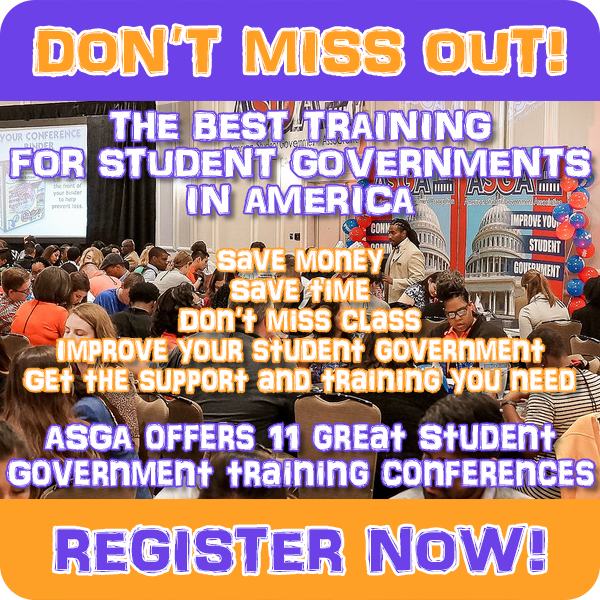 ASGA conferences are totally focused on making your Student Government better. 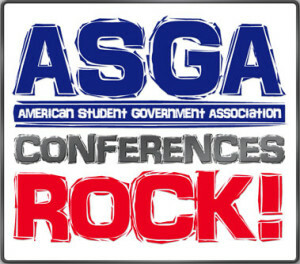 ASGA has produced more Student Government conferences than any other organization in American history. ASGA conferences are always near attractions and public transportation (in most cities). The speakers at our conferences are paid, professional presenters. The speakers are funny, knowledgeable, interactive, and engaging. The speakers are experts on Student Government, having served as SG officers and advisors. 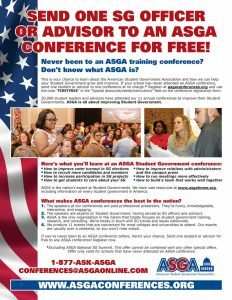 Send one SG officer/advisor to an ASGA conference for free! For more information, call toll-free 1-877 ASK ASGA (1-877-275-2742) or write conferences@asgaonline.com.